Aquatica San Diego just opened in May of this year, but they aren’t letting the Flamingos stand still. The Southern California waterpark is wasting no time in getting construction racing on an all new attraction. The park today has announced plans to bring an Orlando favorite to Aquatica San Diego with Taumata Racer opens Memorial Day weekend in 2014. Taumata Racer is a favorite waterslide at Aquatica Orlando, so naturally it should be a huge success for Aquatica San Diego. The slide features several chutes where riders race side by side down a 375-foot slide, around a 180-degree swooping turn, and in and out of tunnels before racing them across the finish line. Taumata Racer will be located between Walhalla Wave and Kata’s Kookaburra Cove on the northwest side of the park. We attended a special media preview of Aquatica San Diego, for a look at the new park be sure to check out the video below. The new slide will open Memorial Day of 2014, and will mark the first expansion at any Aquatica park outside of Orlando. 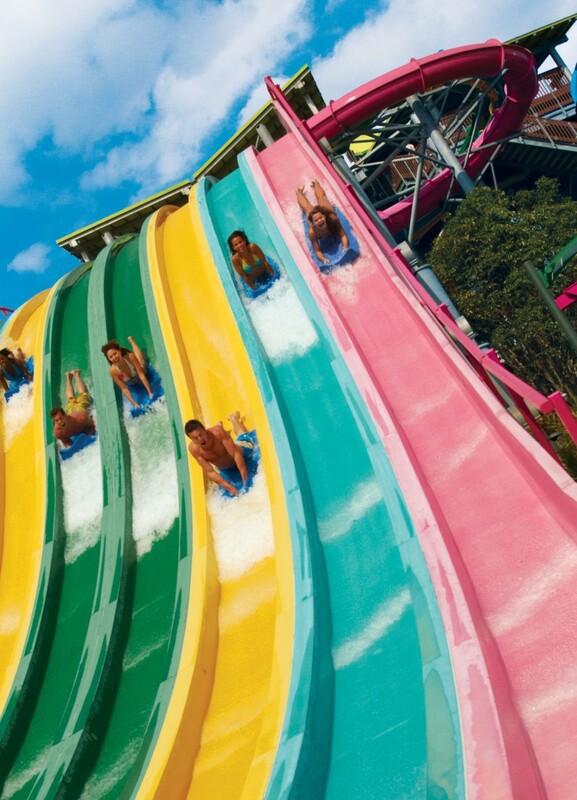 Aquatica Orlando will also opening a huge new slide in 2014. The type and name of the slide is still unknown, but an announcement is expected very soon. 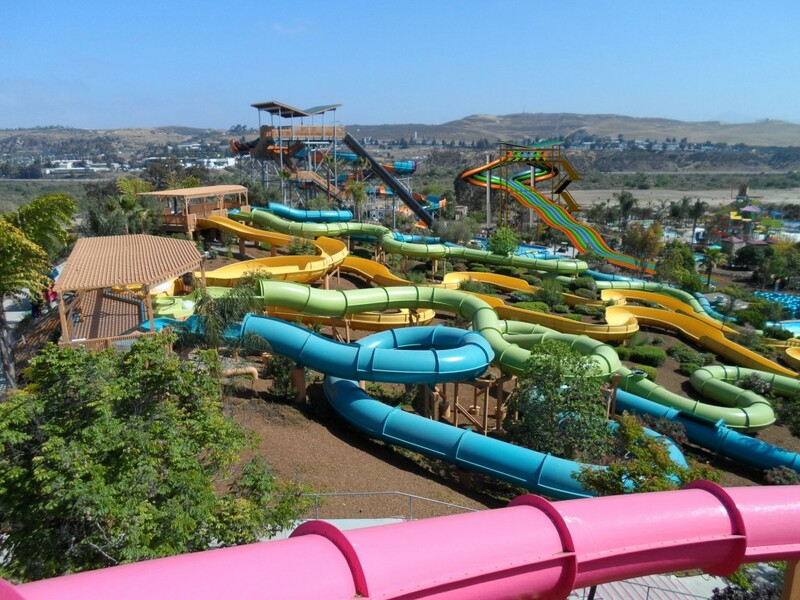 For more information about Aquatica San Diego, visit the official website by clicking here! Fire department called to “rescue” riders from Gringotts at Universal Orlando…so what?